Juan Mata is unlikely to accept Manchester United’s current contract offer amid interest from Arsenal. The former Chelsea player has played only a bit-part role following the sacking of Jose Mourinho and has made only three Premier League starts since the appointment of Ole Gunnar Solskjaer. The Red Devils are unbeaten and have won nine of their ten games under the Norwegian manager who has reshaped his side’s attack around the pace of Jesse Lingard, Anthony Martial and Marcus Rashford as well as the playmaking abilities of Paul Pogba. 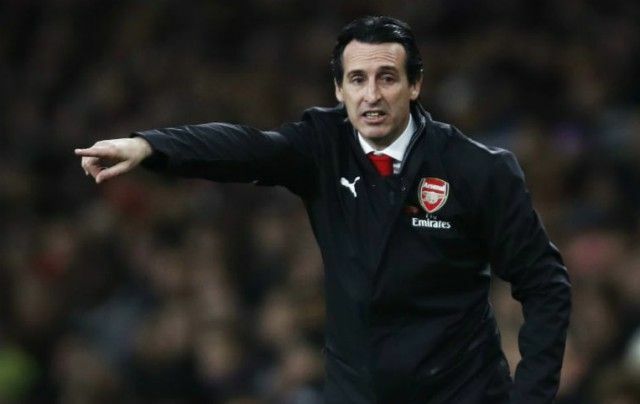 Be the first to comment on "ALMOST DONE: Arsenal boss Unai Emery to activate special clause to sign £40million rated Man United star"